After noticing water leaking into their basement, homeowners in Bruno, MN contacted Innovative for repair options. They TEAM then installed a FlowGuard drainage system, TripleSafe sump pump and a SaniDry energy efficient dehumidifier. 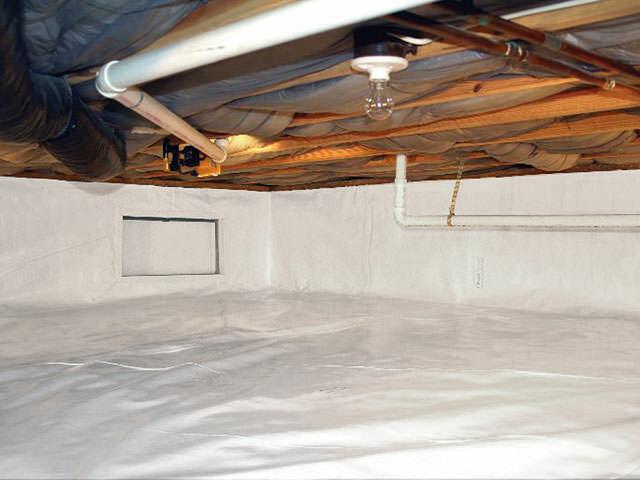 With the combination of these products, the homeowners are happy to report their basement has remained dry and comfortable. Homeowners in Bruno, MN were beginning to notice water seeping into their basement. They then contacted Innovative for repair options. To resolve the issue, the TEAM installed a FlowGuard drainage system, CleanSpace on the walls and a TripleSafe sump pump. Hard to believe the transformation in look and FEEL! Sick of dealing with water and damp, musty air. Homeowners in Bruno, MN were having troubles with water seeping into their basement. Before Innovative, they only had a sump pump in their basement and unfortunately it was no longer working efficiently for the home. 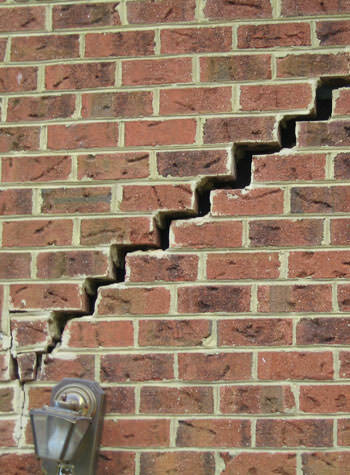 Frustrated with their basement issues, the homeowners contacted Innovative for help. A system design specialist was sent to the home to further examine the basement and determine a solution to their problem. He found that the water was coming up from the floor and off the walls. To resolve the issue, the TEAM installed a FlowGuard drainage system, CleanSpace on the walls and a TripleSafe sump pump.